A 21-year-old hairstylist, Adaugona Esu, has been arrested by the Lagos State Police Command for allegedly pushing her boyfriend from the window of a two-storey building during an argument that ensued as he tried to search her phone. In the July 13 incident that occurred in the Ajangbadi area of Lagos, the victim, Wilson Henry, broke his neck and spinal cord and died at the Lagos State University Teaching Hospital (LASUTH), Ikeja three days later. 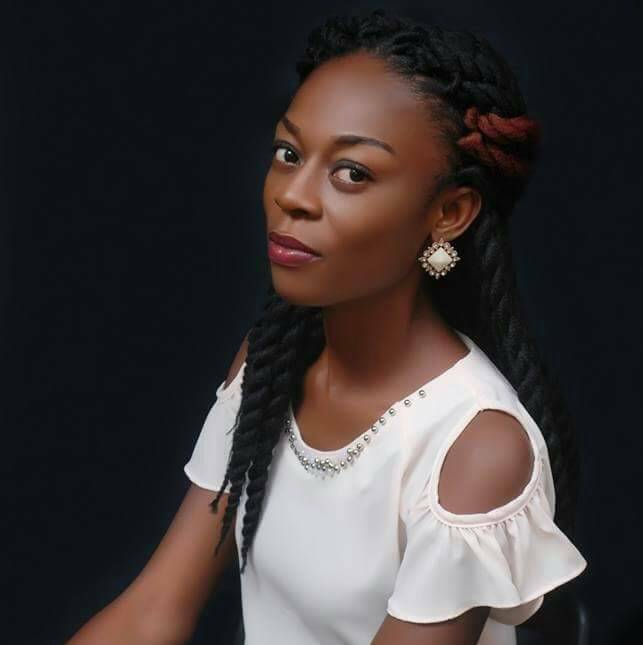 Vanguard reported that the suspect, Esu, lived with her former boyfriend known as Eto in the apartment on Origa street, Ajangbadi before he travelled abroad in July 2017. She then started dating Henry, a Civil Engineering graduate of the University of Benin. The paper reported that Henry visited her girlfriend on that fateful day as was his custom and attempted to go through her phone which led to an argument. The incident that happened immediately after is now the bone of contention: while the police are accusing Esu of killing her boyfriend by pushing him from the window with the assistance of a neighbour called Roy, the suspect insists Henry was drunk and jumped out of the window himself. Roy, the alleged accomplice, is now on the run. She said, “He came in drunk that night and wanted to collect my phone to search it but I refused. As I was struggling the phone with him, he started beating me and I shouted for help. “At a point, I could not shout any more. When the door was forced opened by neighbours who came to my rescue, Henry ran into the bedroom and jumped out of the window. “He actually jumped out because he was afraid of Roy. I did not know he was injured until I rushed to the back yard and found him on the ground, unable to move. “I carried him on my back to Crown Hospital from where his skull was stitched.